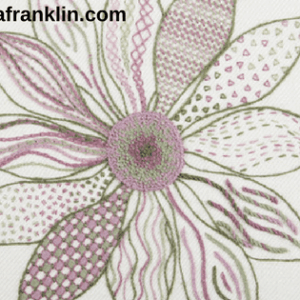 Tracy A Franklin: Specialist Freelance Hand Embroiderer & Durham Cathedral Head Broderer. 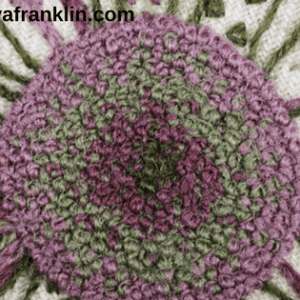 Today on the Stitchery Stories podcast, Tracy A Franklin Shares Her Life In Fabric & Thread. She chats with Susan Weeks about the different facets of her professional hand embroidery career in particular her role as Head Broderer at Durham Cathedral and her busy tuition and teaching business. Continue reading to discover the highlights of our chat and to see examples of Tracy’s work.